Do you want to pursue a career in the field of Tamil literature? Congratulations! you have arrived at the right place.Listed below are the 8 top Colleges offering BA and MA honors in the field of Tamil literature in India. This list covers all the relevant information of all colleges right from admissions to eligibility, fees and admission procedure and entrance exams.So sit back as we take you through a tour of all these top colleges. Started by Rao Bahadur Shri.A.Veeriya Vandayar and his illustrious brother Shri.A.Krishnaswamy Vandayar of Poondi with a far-sighted vision of educating the rural masses, the motto of the College is “to learn and to serve”. The Secretary and Correspondent of the college, Shri.K.Thulasiah Vandayar has a vision to offer quality academic programmes and value oriented higher education to the rural community in Tamilnadu to equip them to meet the challenges of time in terms of regional, national and global demands with moral standards and quality. A.V.K Institute of Higher Learning is affiliated Manonmaniam Sundaranar University and approved by UGC. The institute offers Master of Business Administration, Master of Computer Application, Master of Science, Master of Arts and Master of Commerce courses. Bharathi Women’s College has entered into the 50th year of glorious educational service to the population of the George Town located along the shores of Bay of Bengal, marking the beginning of northern region of the city qualified as neglected backward region. Founded in 1964 as Government Arts College for women, its quality and character was shaped by a host of dedicated Principals, Teachers as well as generation of brilliant students. This college was recognized by the UGC under 2(f) and 12(B) of the UGC Act of 1956. The college was known for its academic standing and leadership building for women in this area from the time of inception. For PG Courses, the candidate should have completed a UG Degree from The University of Madras or any other equivalent Universities. The Government Arts College (Autonomous), Coimbatore was established in the year 1852 by the British Government. This College is one of the best Government Institutions in Tamilnadu. Top beaurocrats, administrators, defence personnel and high profile politicians are alumni of this institution. It was conferred autonomous status in the year 1987. Alert! 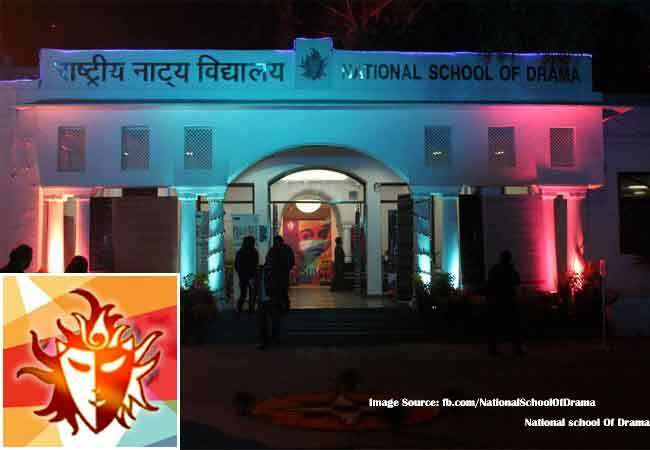 NSD Entrance Exam 2017-18: Eligibility, Online Application Form, Important Dates etc.